FC Barcelona bounced back from their UEFA Champions League exit with a 2-1 win over Valencia to edge closer to the LaLiga title. Ernesto Valverde’s men came into the clash on the back of an embarrassing 3-0 defeat to AS Roma that saw them knocked out of the UEFA Champions League on away goals. 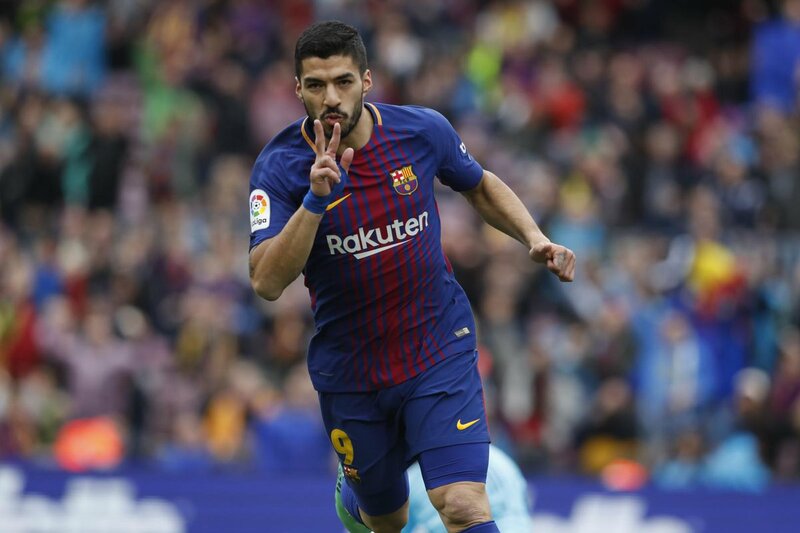 The Catalan giants looked lively in the early stages this weekend and they took the lead in the 15th minute through Suarez’s calm finish, after he was picked out by Philippe Coutinho. Valencia almost hit back in the 23rd minute but Rodrigo’s strike from the edge of the box but Marc-Andre Ter Stegen tipped the effort onto the crossbar. Despite Barca’s dominance, they struggled to create clear-cut chances while Lionel Messi did not have the best of first halves. Six minutes into the second half, the lead was doubled as Samuel Umtiti turned home Coutinho’s corner at the near post. The visitors responded by introducing Manchester United loanee Andreas Pereira for Gonçalo Guedes. Messi, who had a quiet game by his standards, nearly got on the score-sheet on 77 minutes when he weaved his way past a couple defender before sending a low effort inches wide of the upright. 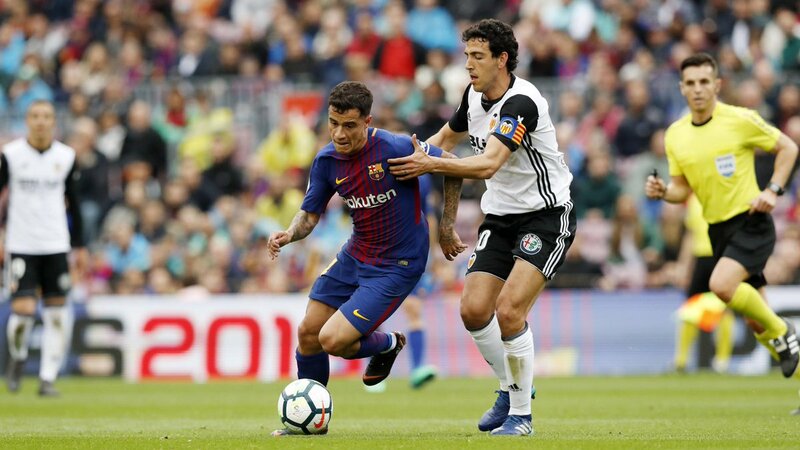 Valencia pulled a goal back with three minutes remaining as Dani Parejo converted a penalty after the midfielder had been brought down by Dembele in the box. However, that goal proved to be nothing more than a consolation as Valverde’s charges held on for three points.